These shiny, nutty seeds have an earthy aroma and a host of health benefiting properties. I first came across this wonder seed while reading up on hair health. 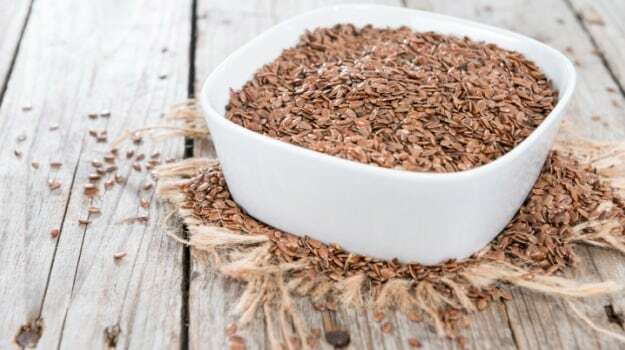 Experts seem to agree that if you need some help with hair fall and want to grow your hair, there is nothing like a regular dose of flaxseeds. Initially, I had a little difficulty in cultivating taste for it in its raw form, but my love for it grew after a while. You don't really need to load up on flaxseeds, a little helping is enough. Experts and nutritionists recommend a tablespoon of flaxseeds a day to meet your essential, daily nutritional requirement. However, you need to be watchful of the way you consume flaxseeds. Flaxseeds are brown in colour and come with a hard, crunchy covering. 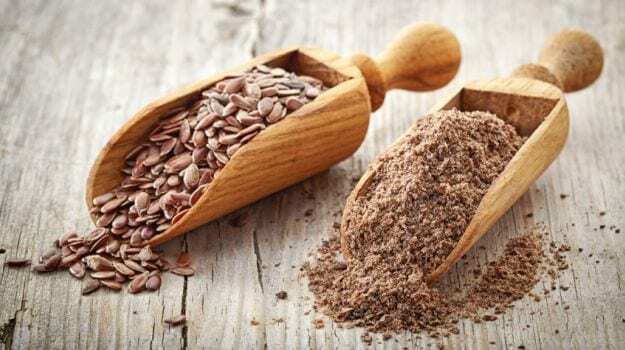 Flaxseeds, if not chewed properly would render no benefit to your body, this is one of the biggest reasons why many like to soak it before consuming or simply have it in the ground or powdered form. The benefits of flaxseeds are in abundance. These nutty delights come packed with a bevy of health benefits. "Flaxseeds are a great source of soluble mucilaginous (gumlike) fibre that can lower unhealthy cholesterol (LDL) and and balance blood sugar levels. It also acts like hunger suppressant and helps you feel full for long. Their high omega-3 fatty acids content can help lower undesirable fats (triglycerides) in the blood, reducing the risk of stroke and heart attack. flaxseeds are also good for eye health," as mentioned in Dorling Kindersley's book Healing Foods. Flaxseeds are enriched with some of the most essential and basic nutrients that our body requires. 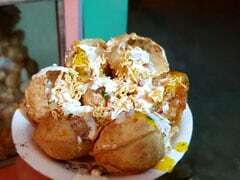 These come enriched with fibre, protein, magnesium, calcium, phosphorous, lignan among other nutrients and minerals. Lignans present in them help in battling high levels of estrogen and help in maintaining balanced hormonal levels. Since flaxseeds are energy-dense with great satiety value, these make you feel full and therefore facilitate weight management. Flaxseeds are great for women's health, regular consumption may help reduce menopausal symptoms and can also help tackling irregular periods and menstruation-linked discomfort. Women should make the best out of these alsi seeds benefits. Lignans present in flaxseeds help in battling high levels of estrogen and help in maintaining balanced hormonal levels. There has been quite a lot of debate on how should one consume flaxseeds. It is true that flaxseeds, when not chewed properly, can go undigested, flushed out your system. Ground or milled flaxseeds, in that case, make a better choice. You can also opt for flaxseed oil to replace other oils in your cooking. We share with you, some of the easiest ways in which you can incorporate flaxseeds in your daily diet. "If you buy whole flaxseeds, grind as needed and add to yogurt, oatmeal, cereal, smoothies, casseroles, and baked goods. 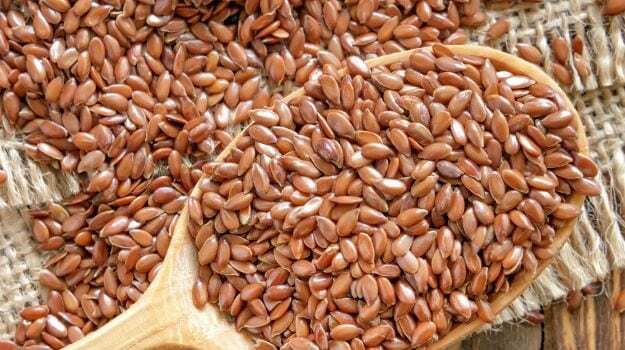 Sprouting flaxseeds releases more of their protein and omega-3 fats," as mentioned in Healing Foods. Flaxseeds, when not chewed properly, can go undigested, flushed out your system. Flaxseeds, when ground, get so versatile that you don't even have to think twice to create a splendid array of delicacies. 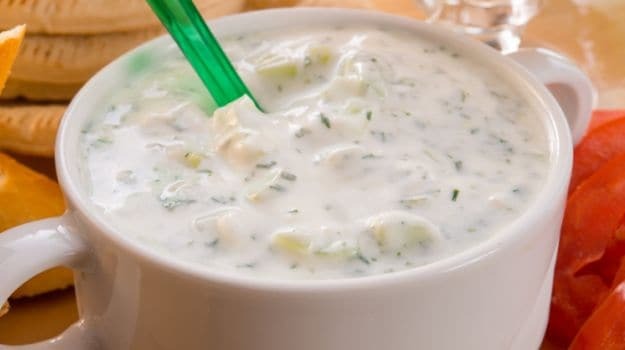 From rotis, parathas, pooris, breads, desserts, drinks to soups, salads, and what not, adding a tablespoon of flaxseeds can give any dish a healthy, nutty, toasty spin. Just in case you want a little push to start using flaxseeds in your regular cooking, we have got some of the simplest and fuss-free recipes for you to get started. The goodness of fresh peaches and papaya meets the crunchiness of granola made of flaxseeds, amaranth and other health-loaded ingredients. 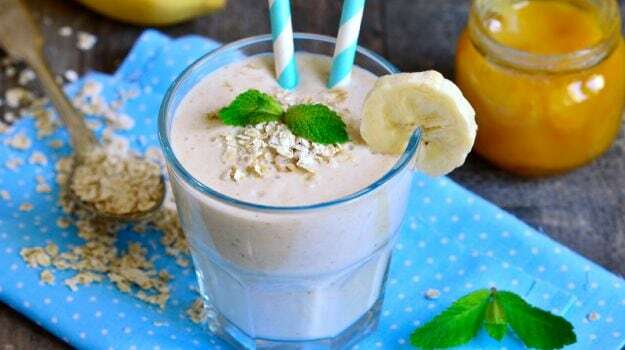 Add strawberries, bananas, flaxseeds and honey in soya milk, blend in a juicer till the mixture is smooth and frothy. Serve garnished with a strawberry and banana slice. Combine the bottle guard with one cup of water. Cover and cook on a medium flame for 4 minutes.